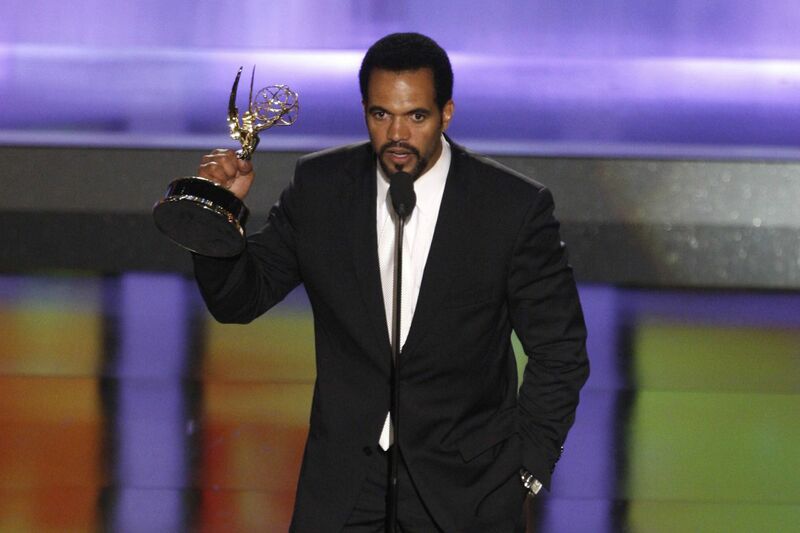 For 27 years, St. John played struggling alcoholic and ladies’ man Neil Winters on the CBS soap opera. St. John’s last episode of The Young and the Restless aired in the week following his death. A story line that pays tribute to both Kristoff and his character is set to start in late April.